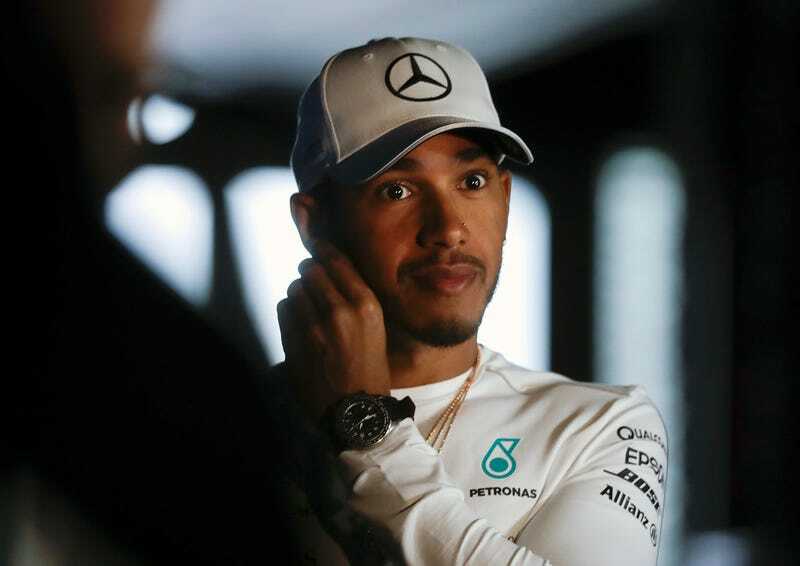 The 2017 Formula One World Champion Lewis Hamilton spoke out on Twitter about the poor state of security during the Brazilian Grand Prix weekend. 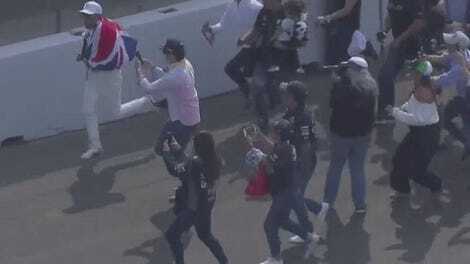 Apparently, some members of his team were held up when they left the circuit following Friday’s practice sessions. Luckily, it would seem nobody was hurt. A Mercedes spokesperson stated: “Valuables were stolen but most importantly everybody is safe and uninjured.” Allegedly the road in which the incident took place has become somewhat notorious for robberies. According to a report from the BBC, in a separate incident, a gunman approached a car filled with FIA officials and tapped his pistol on the window of the car. The vehicle in this instance was armored with bulletproof glass and they simply drove away without incident. A second car filled with Williams personnel was behind the FIA car, but also managed to leave the scene. You know, it’s almost like wealthy people and teams with international influence descend on a city with an incredibly poor populace every year. Hot tip: If you’re walking through a town where your watch costs more than the average house, perhaps bring a security guard or two. Mercedes should be able to afford it. With all of this weighing heavy on his mind, perhaps this explains Lewis spinning into the wall on the first lap of qualifying.